When it comes to strong mobile phones, we can say that after several reviews Gionee mobile can be trusted with design of high quality smart phones here in the market. 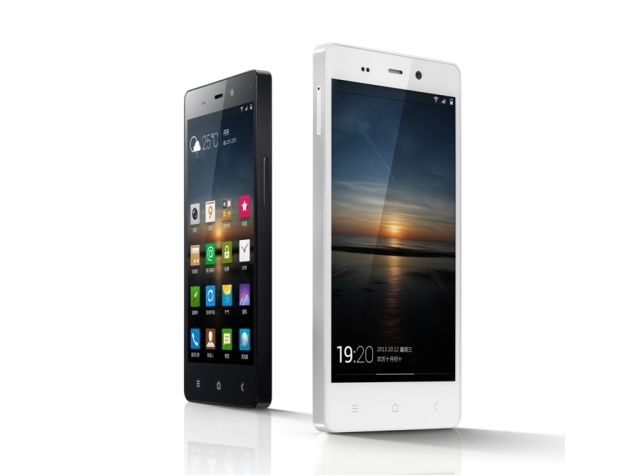 has launched new set of mobile phones which includes the Gionee Elife E6, a slim rectangular design mobile phone with slightly rounded corners. I came across the Gionee E5 Elife mobile phone today, a slim rectangular design mobile phone with slightly rounded corners with Super AMOLED Gorilla Glass 2 display screen. I could not believe that such a smartphone was made by Gionee mobile until i was shown the name Gionee E5 boldly written on the phone case. The Gionee E5 Elife mobile phone is powered with Google android operating system Android 4.2.2 Jelly bean, 1.5 GHz quad-core Cortex A7 CPU, large display of 4.8 inches 720×1280 pixels touchscreen, 8 mega pixels primary camera with face detection and LED flash. The Gionee E5 android phone is having dual camera of 8 mega pixels rear camera with flash and 5 mega pixels front facing camera optimized for video calls. The Gionee E5 has a good ram of 1GB which powers the phone in terms of speed, camera quality, kernal version, Android OS, power I strongly believe that Gionee E5 Elife is a smartphone to buy. 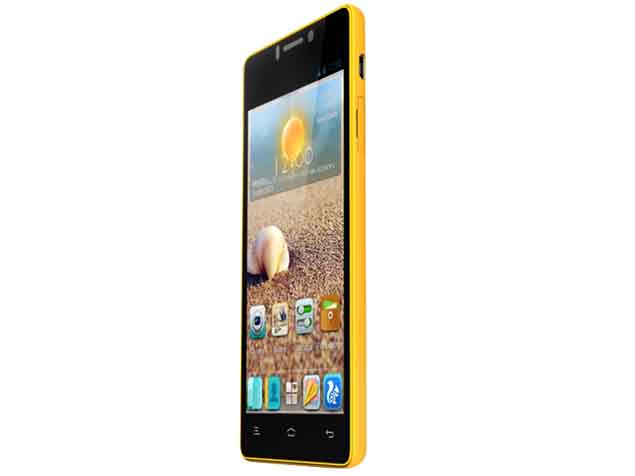 The mobile phone has a plastic cover and comes in three colors Black,White and Yellow.